Why reinvent the wheel? 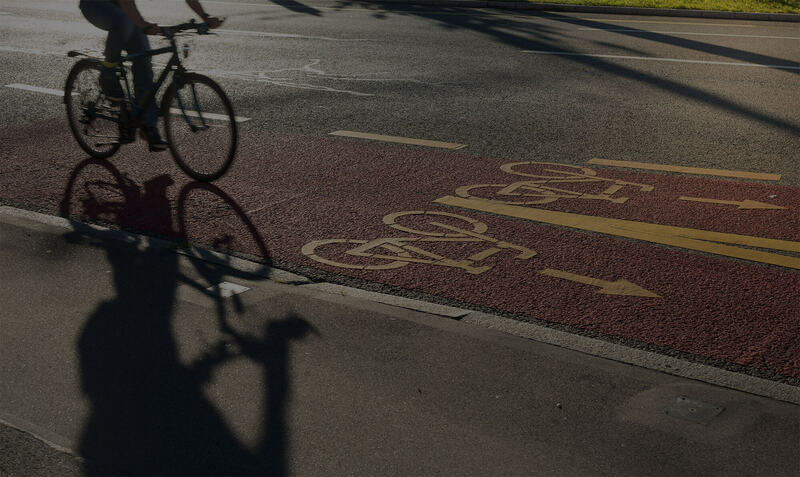 Our resource library contains a growing collection of road safety best practices, guidelines, facts, images and more. 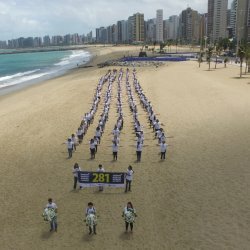 This interactive map allows you to view and compare crash data from 179 countries surveyed in the WHO Global Status Report on Road Safety 2015. 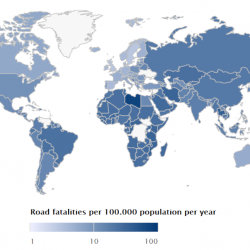 This interactive map allows you to view and compare National Societies and their level of engagement in road safety. 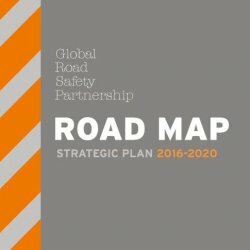 Our good practice manuals, developed within the UN Road Safety Collaboration, provide in-depth knowledge on seven key road safety risk factors. 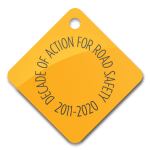 The Advocacy Resource Centre provides a large variety of material to build targeted and innovative road safety advocacy campaigns. For a quick start, our Advocacy Toolkits give you comprehensive guidelines to build and monitor a successful advocacy campaign. 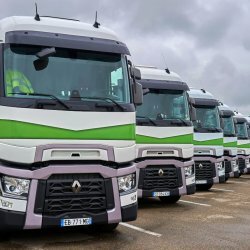 The Corporate Resource Centre provides tools, fact sheets, images and case studies detailing the role of the private sector in road safety, both within the organization and beyond the company gates. Please note that this is a ‘members only’ section.